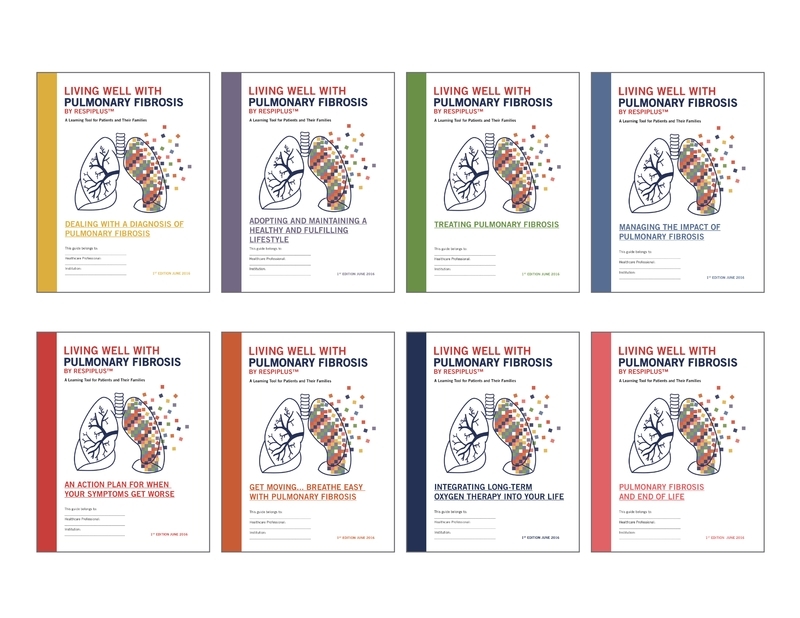 With Living well with Pulmonary Fibrosis you will learn skills to adopt healthy new lifestyle behaviours. The program was designed for you to choose your own priorities and objectives, and to go through the content at your own pace. You may take your leaning modules from the top or skip to the topics that are most meaningful to you. You can share them with people close to you so that they can understand what you are going through and support you on the learning process.